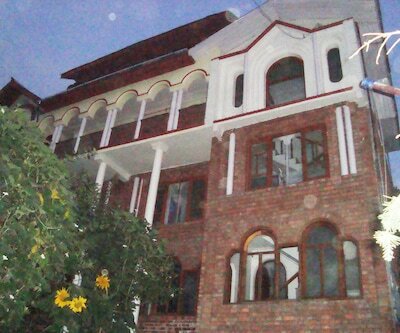 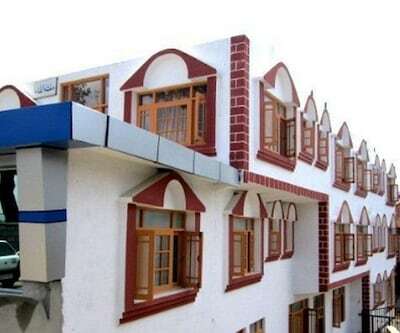 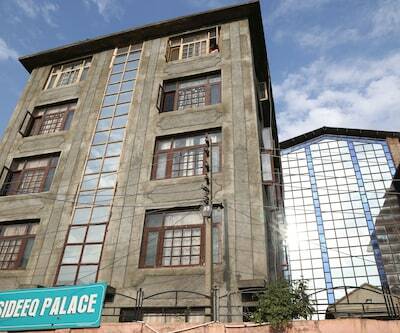 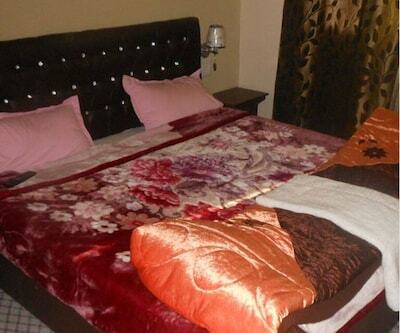 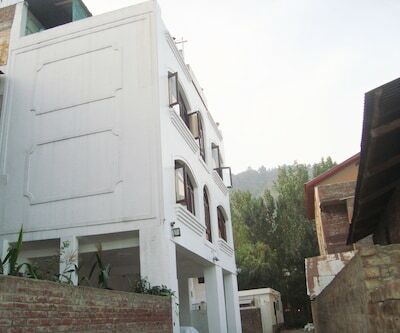 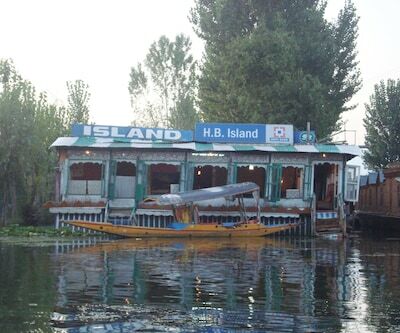 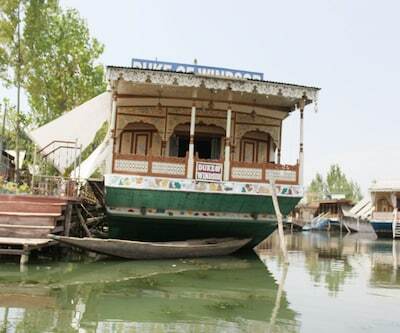 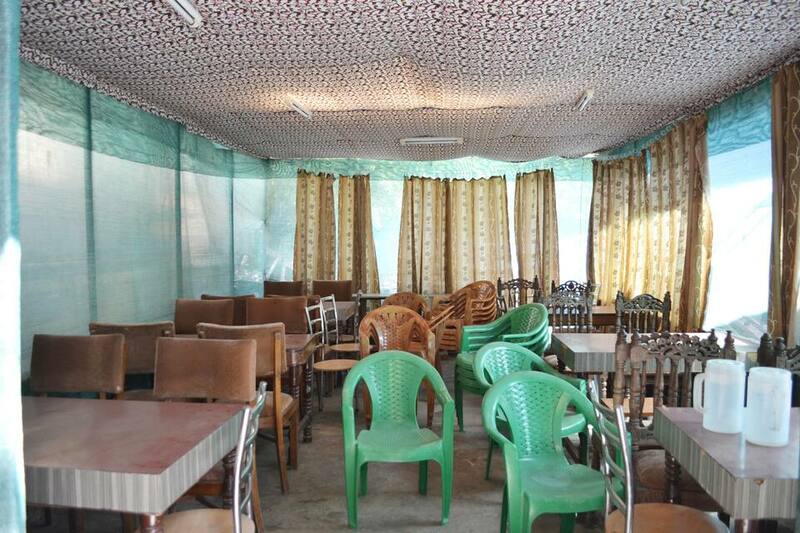 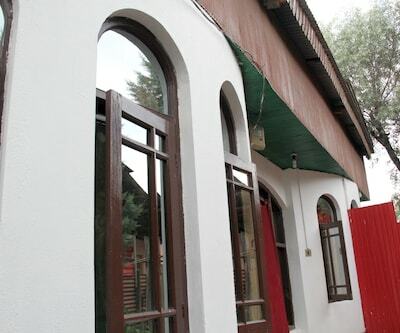 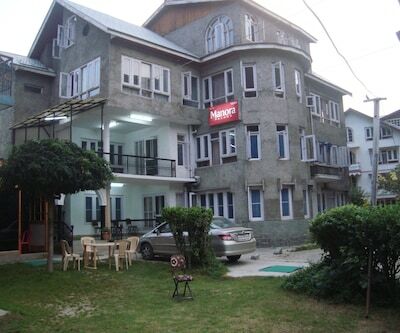 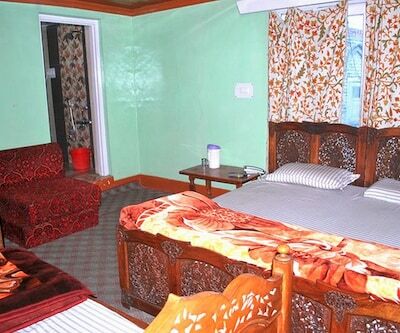 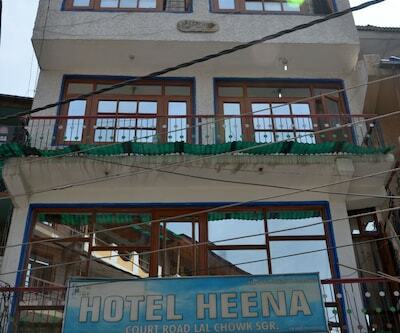 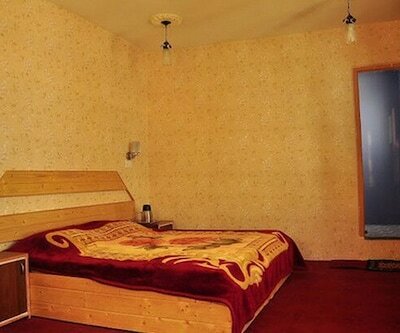 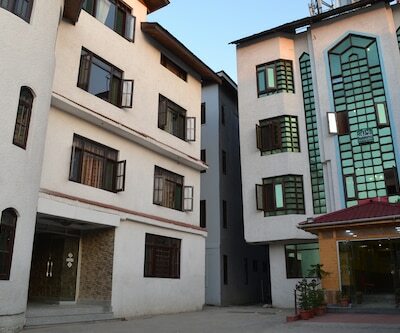 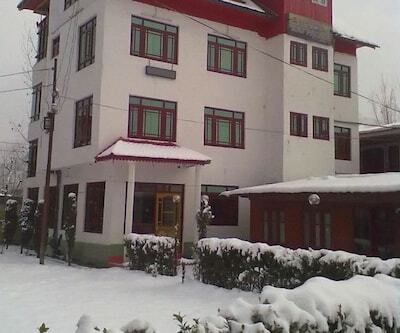 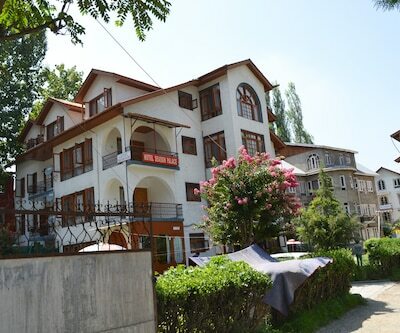 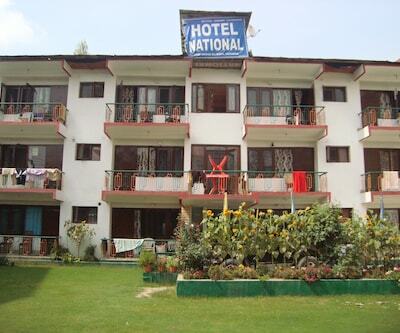 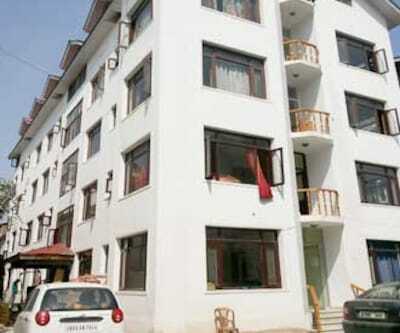 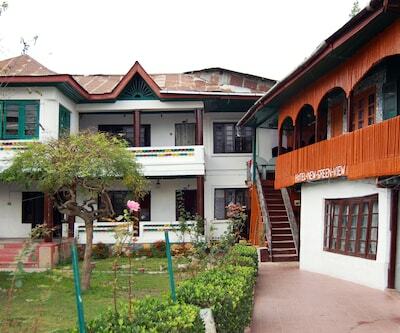 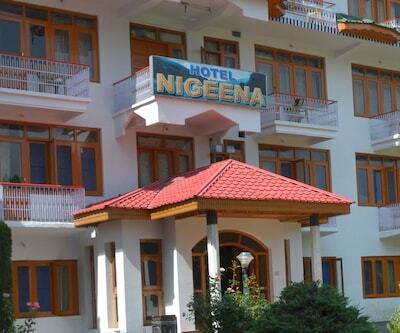 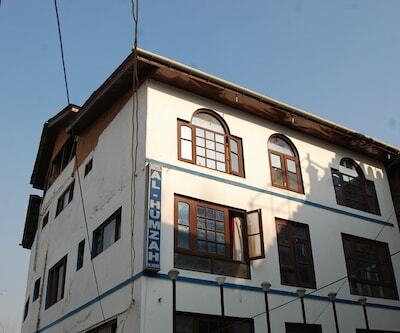 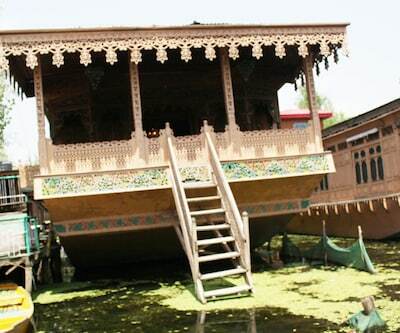 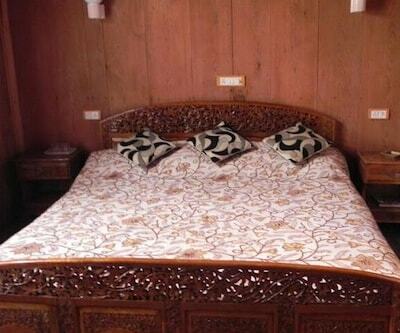 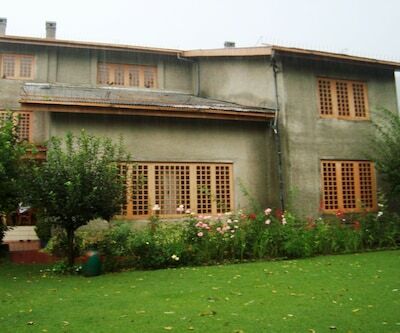 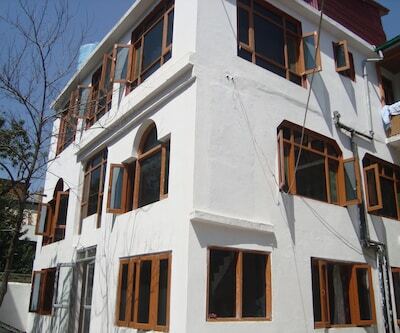 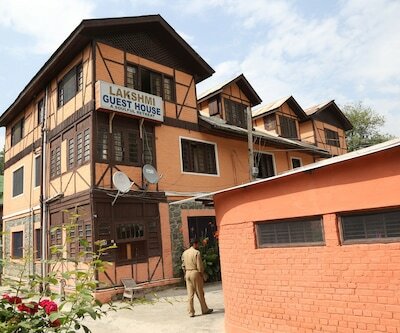 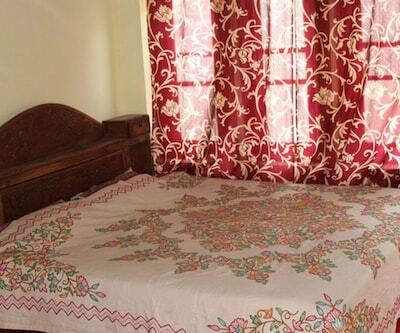 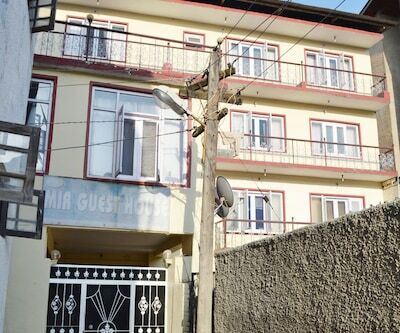 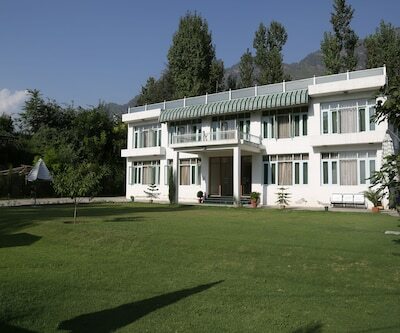 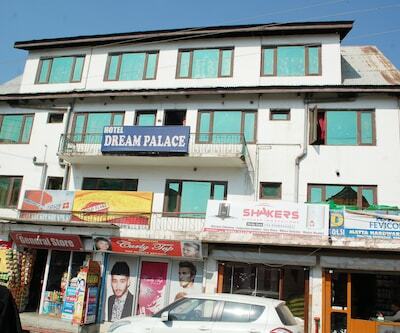 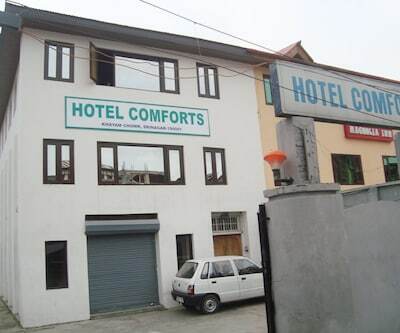 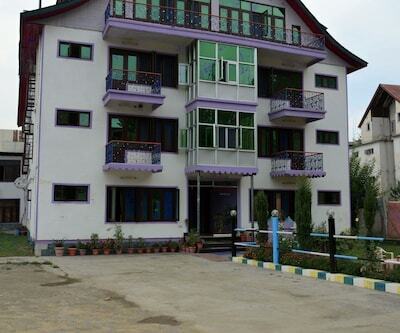 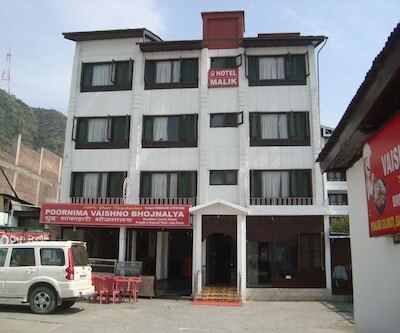 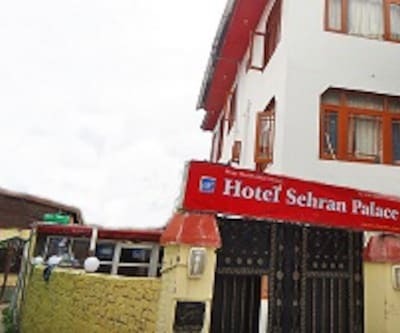 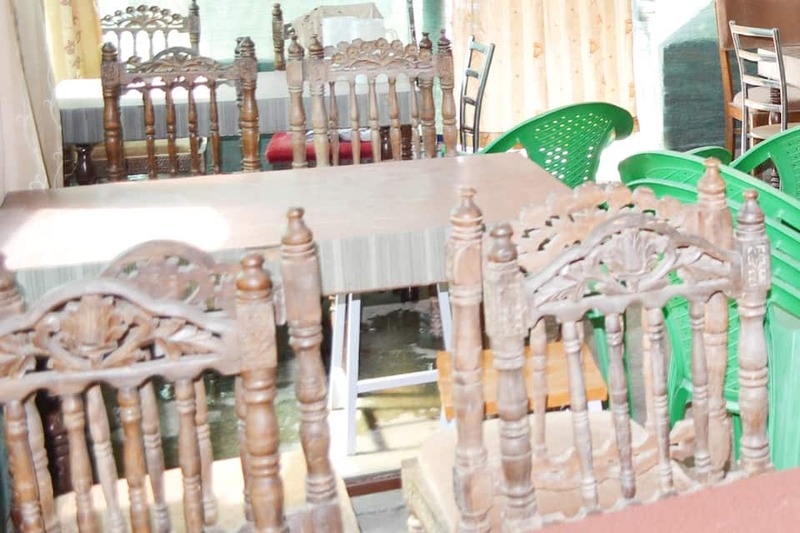 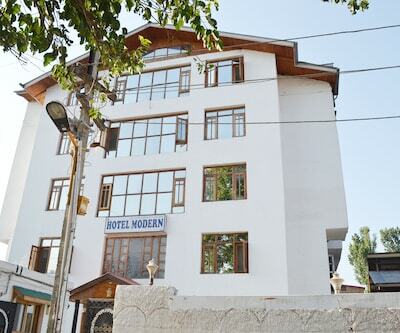 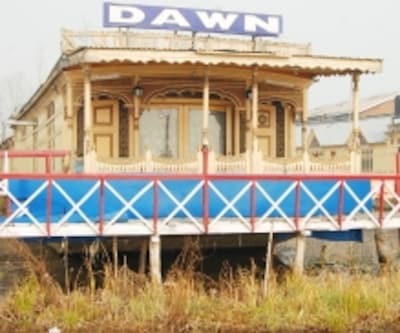 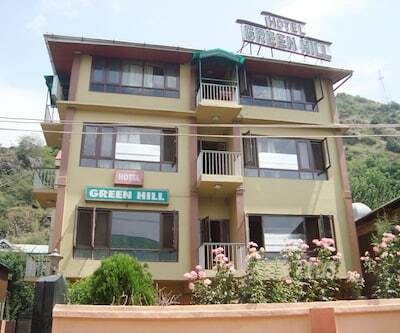 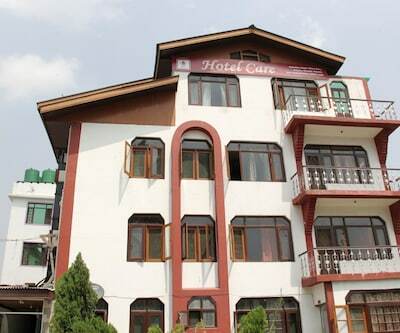 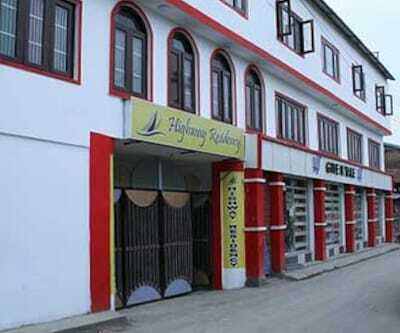 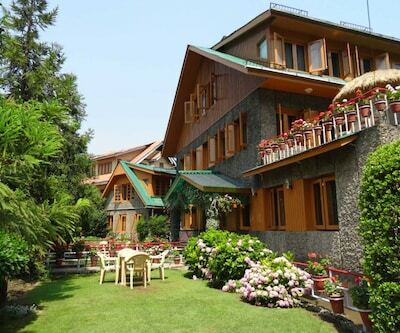 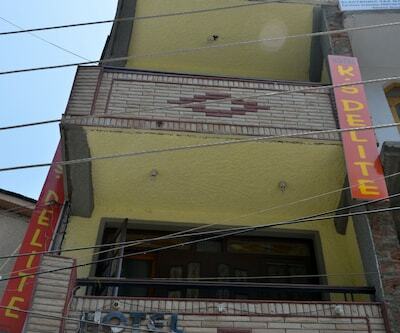 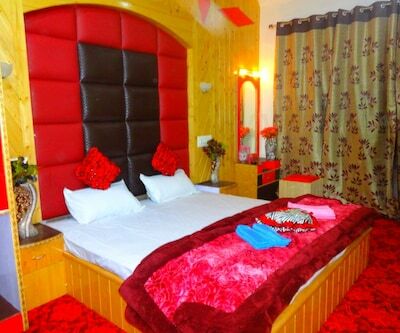 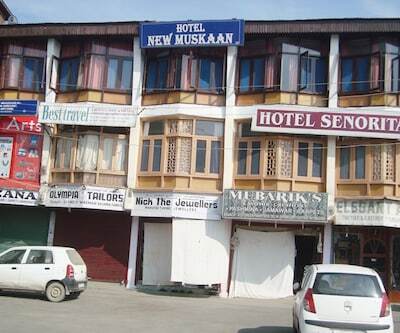 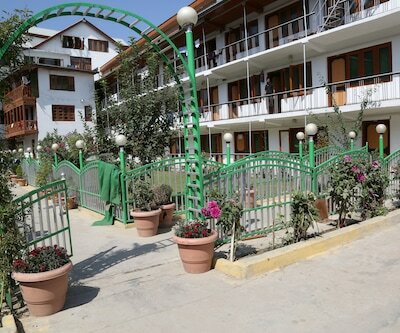 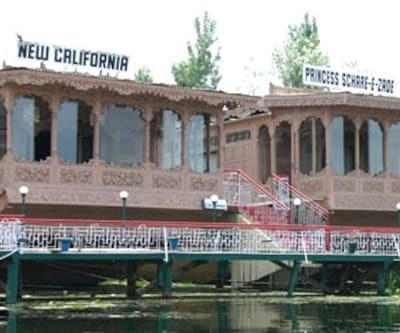 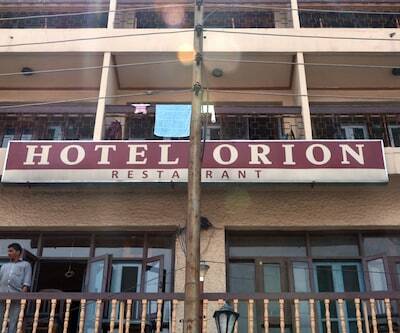 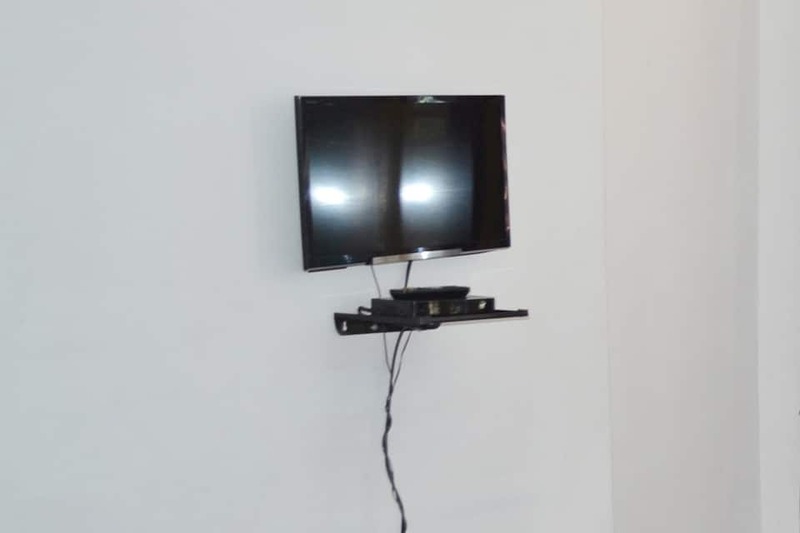 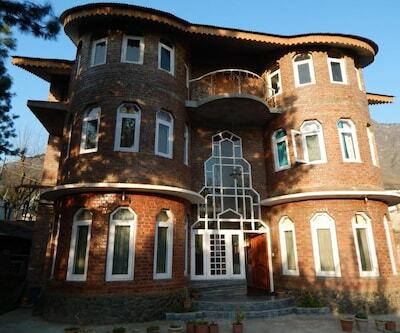 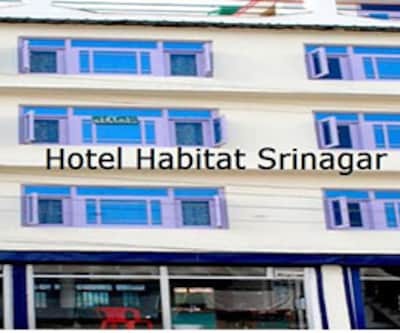 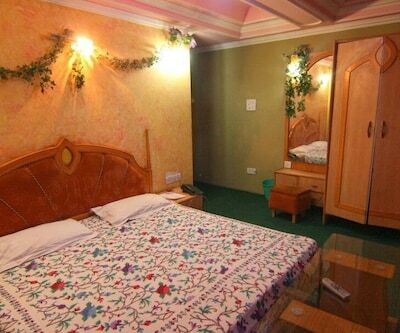 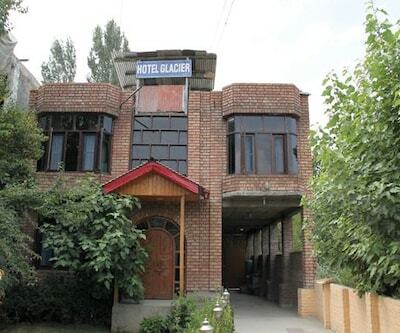 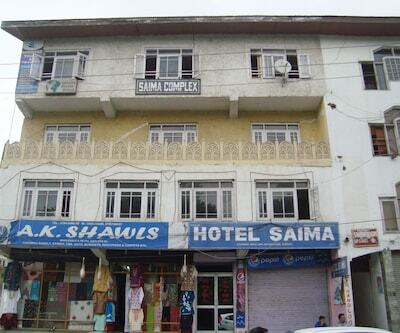 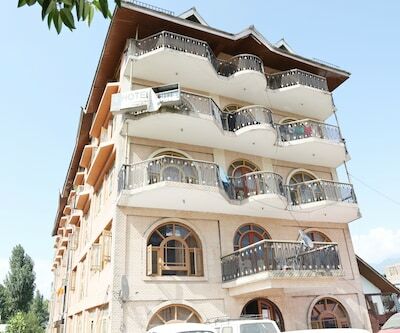 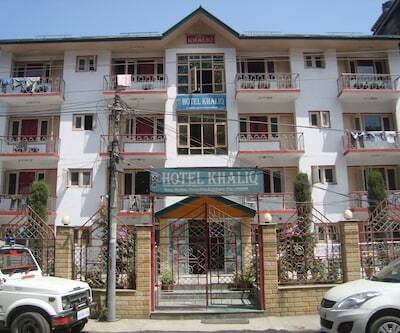 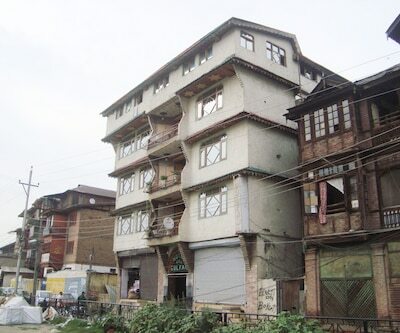 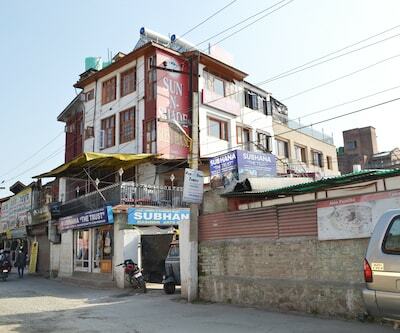 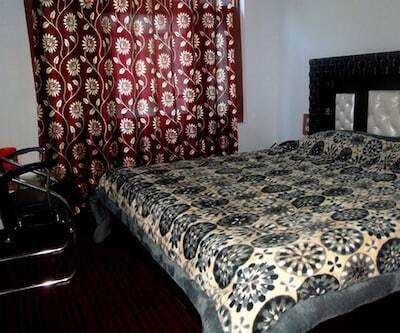 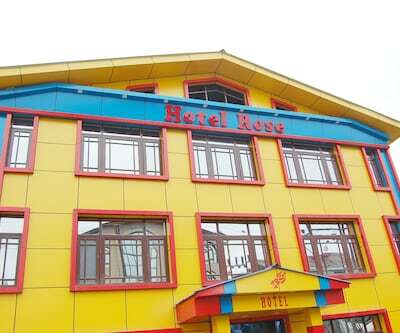 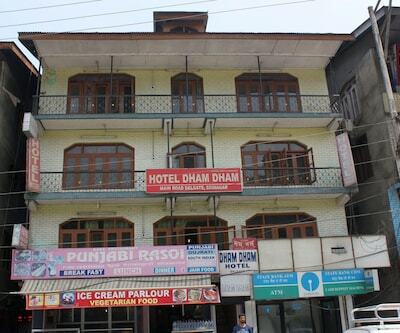 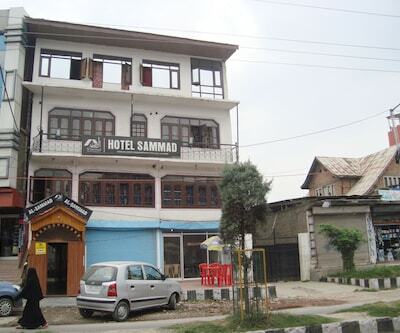 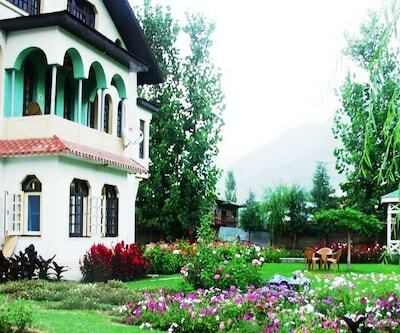 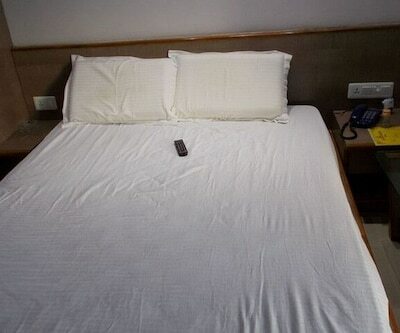 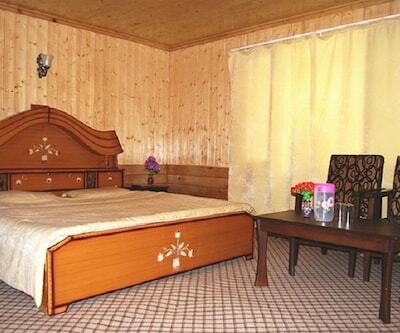 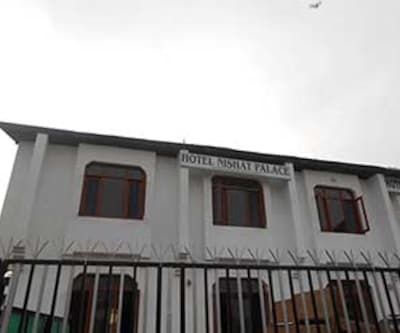 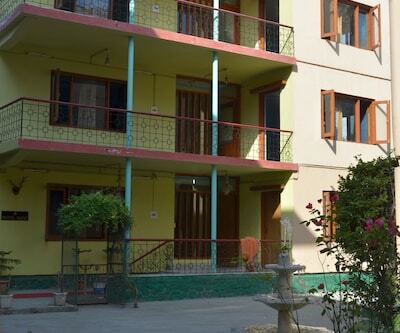 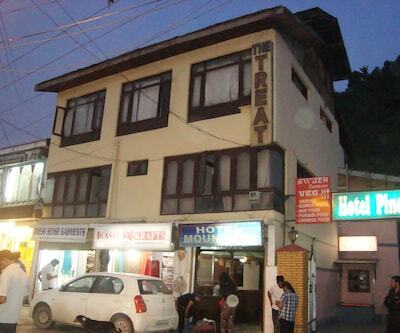 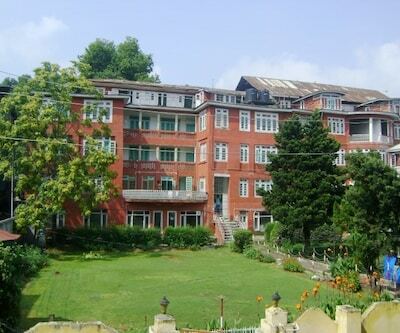 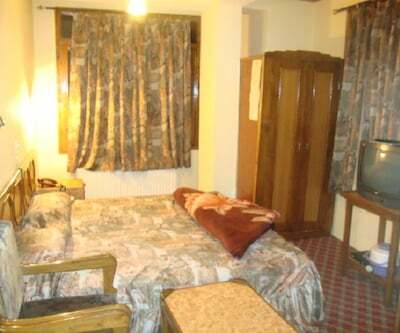 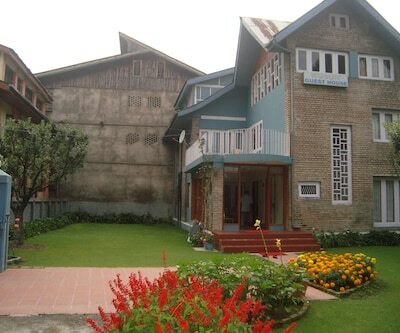 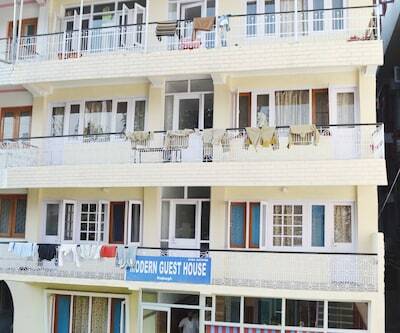 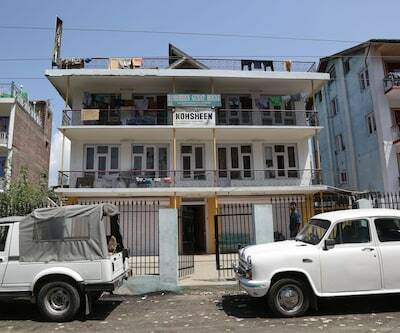 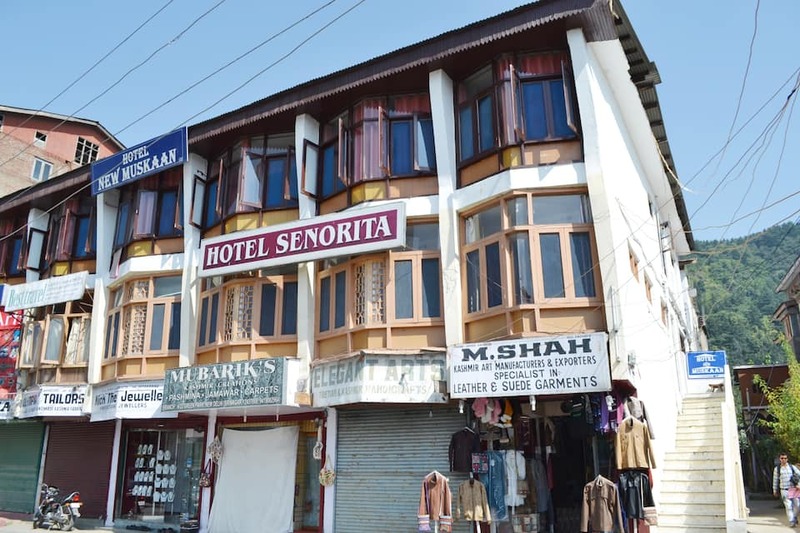 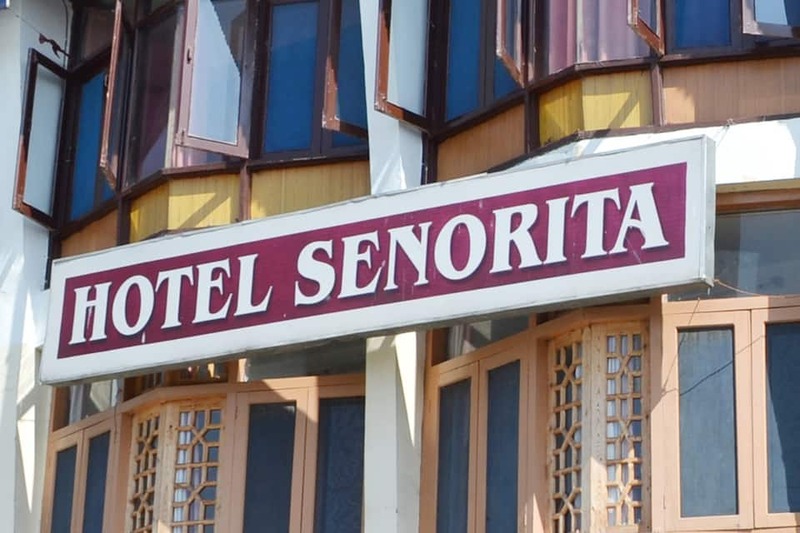 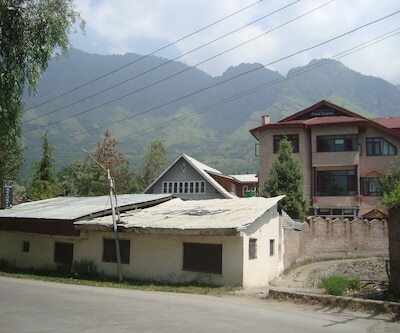 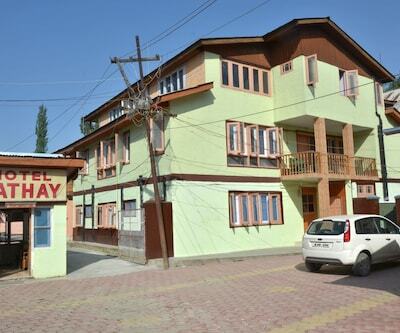 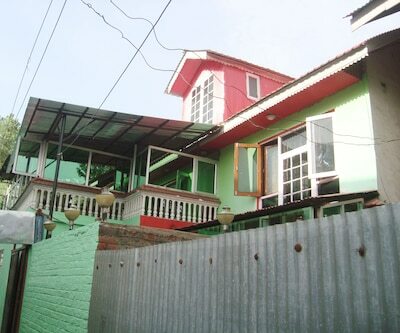 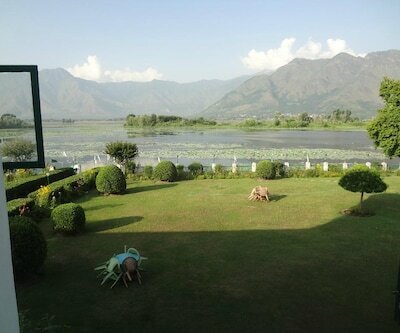 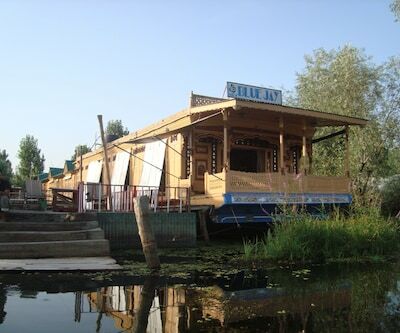 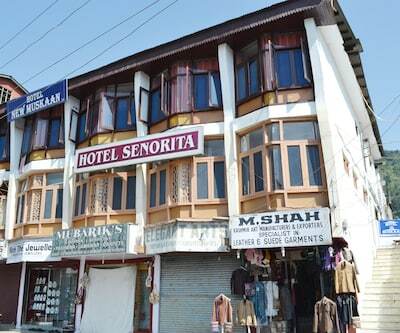 Situated in the mountain retreat of Srinagar is Hotel Senorita. 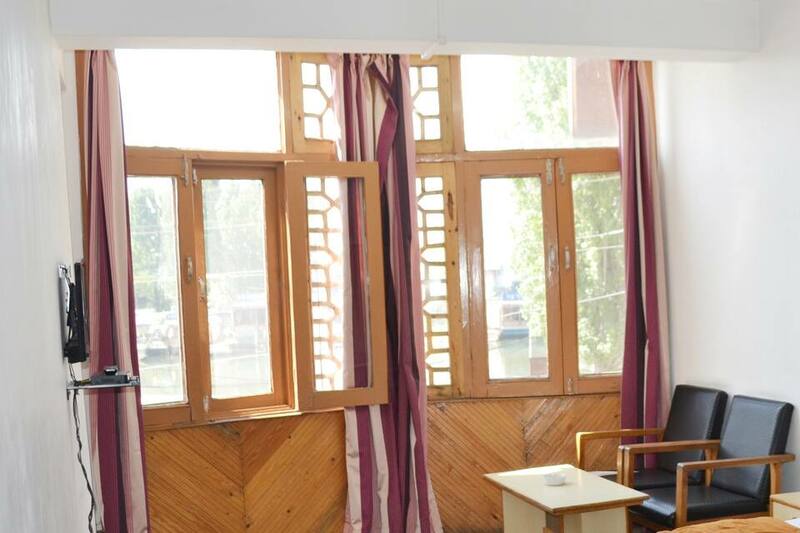 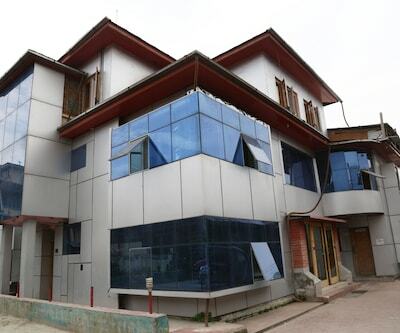 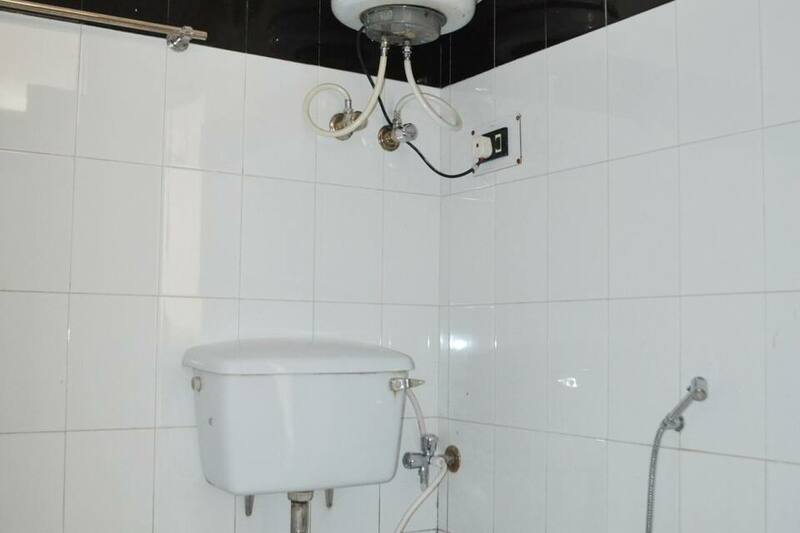 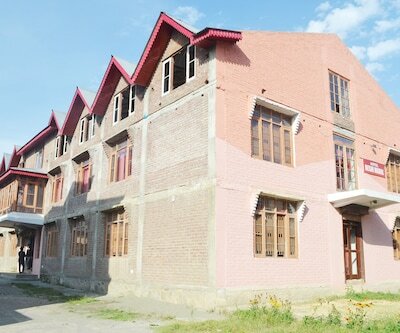 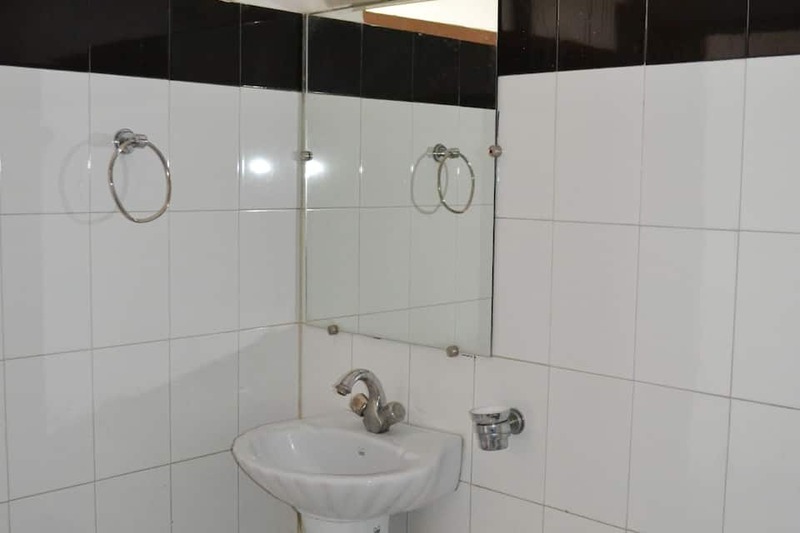 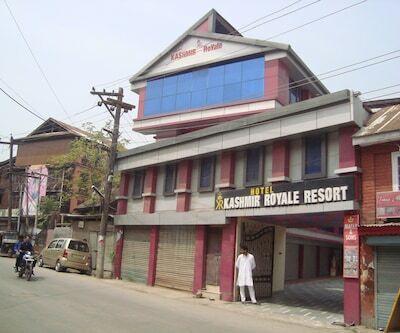 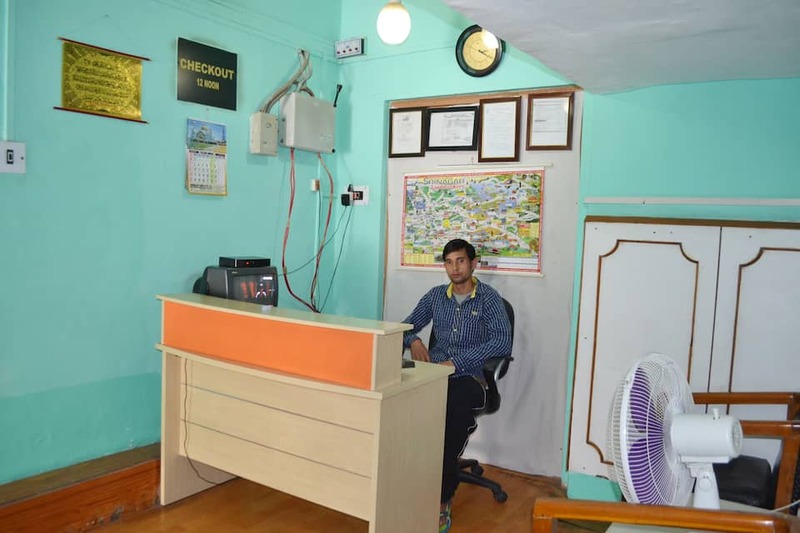 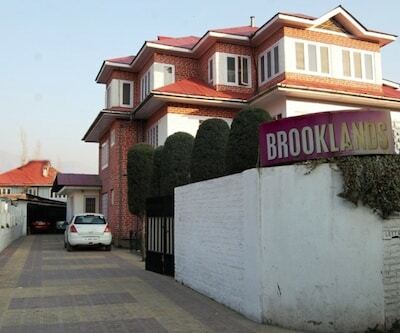 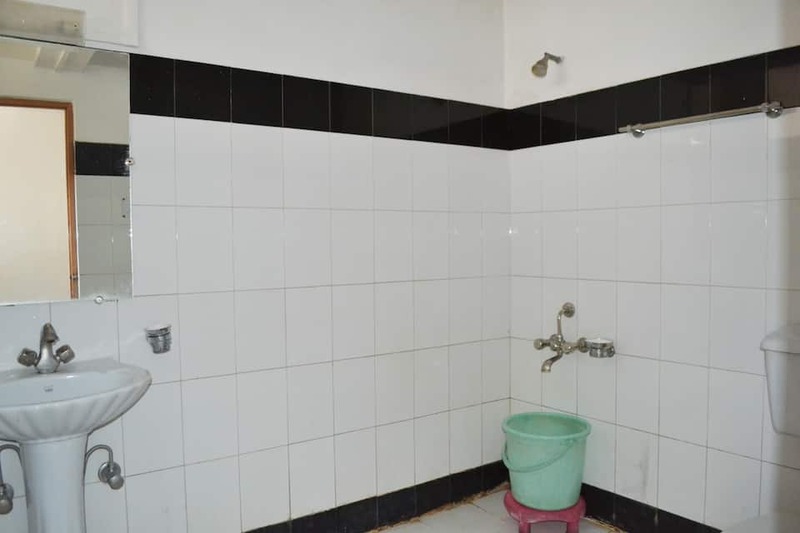 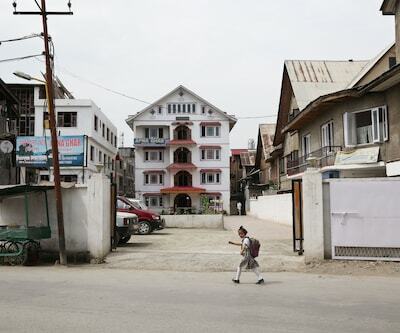 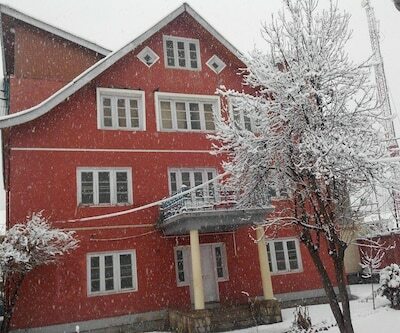 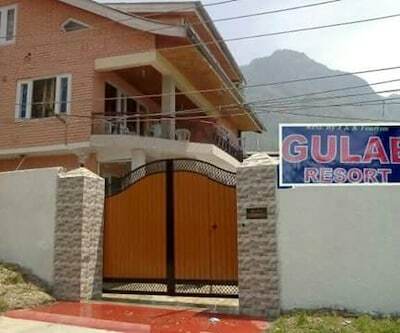 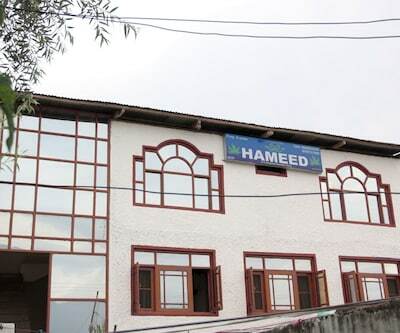 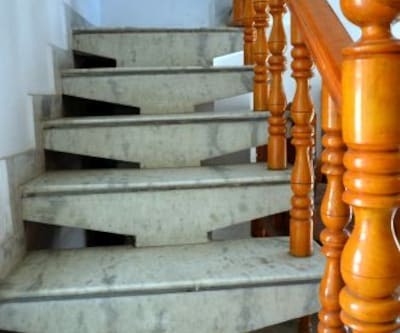 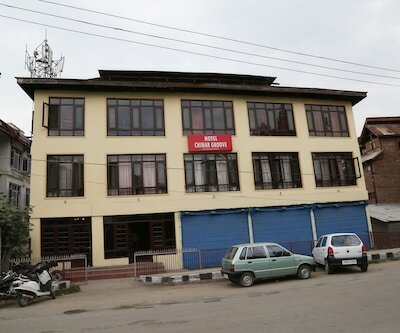 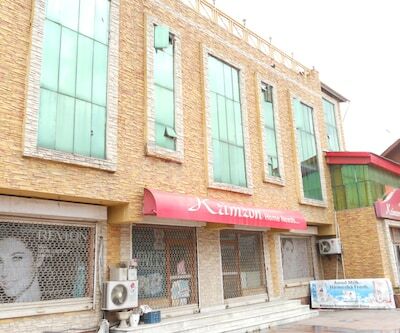 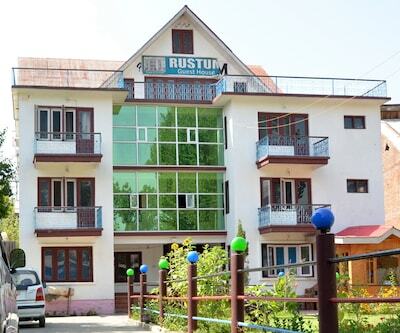 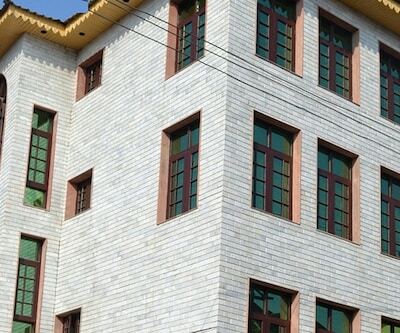 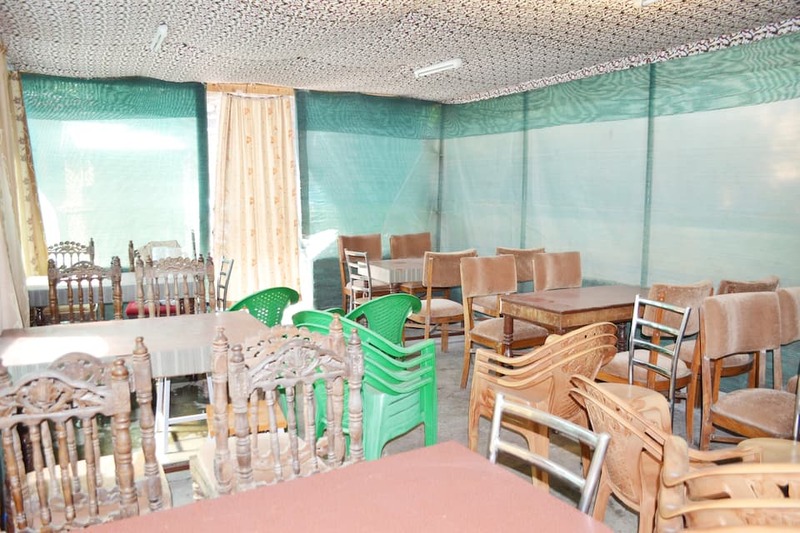 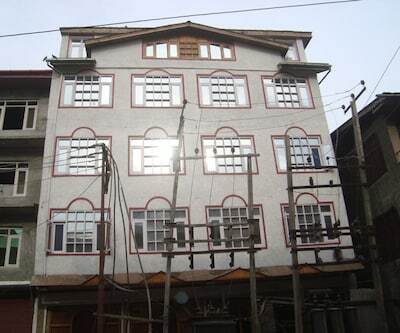 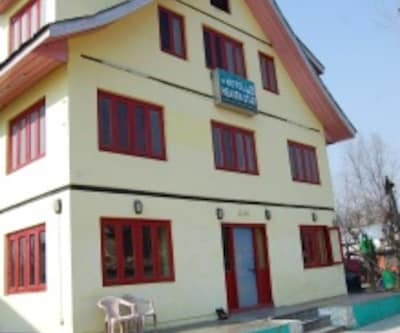 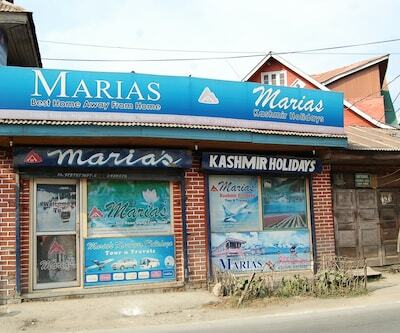 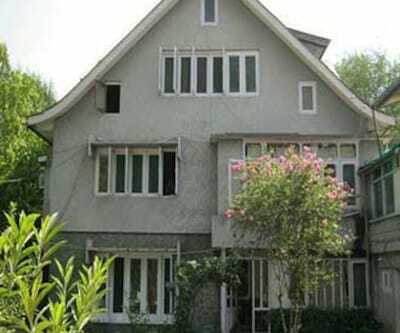 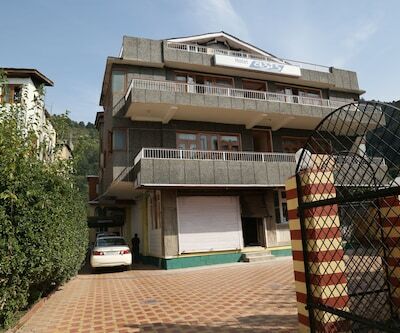 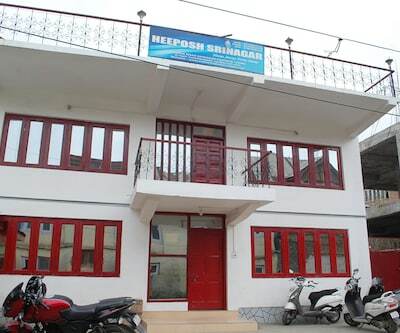 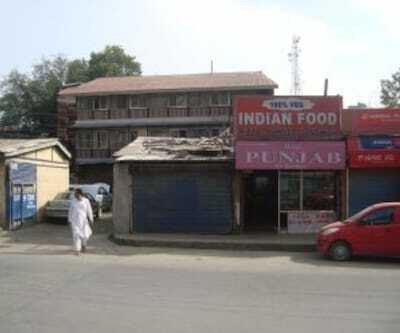 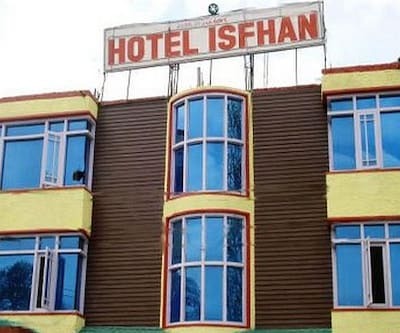 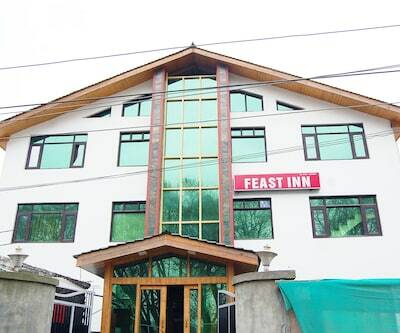 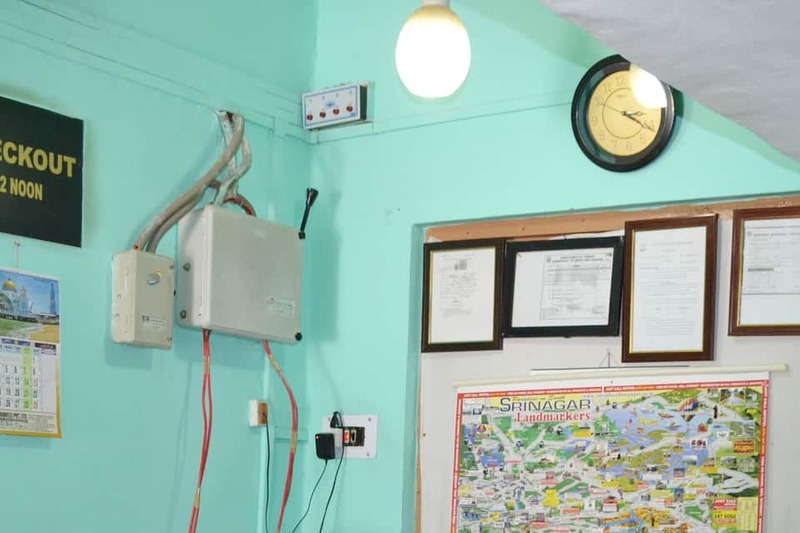 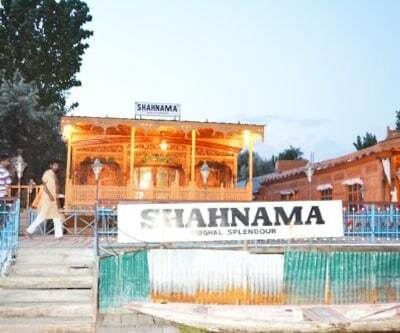 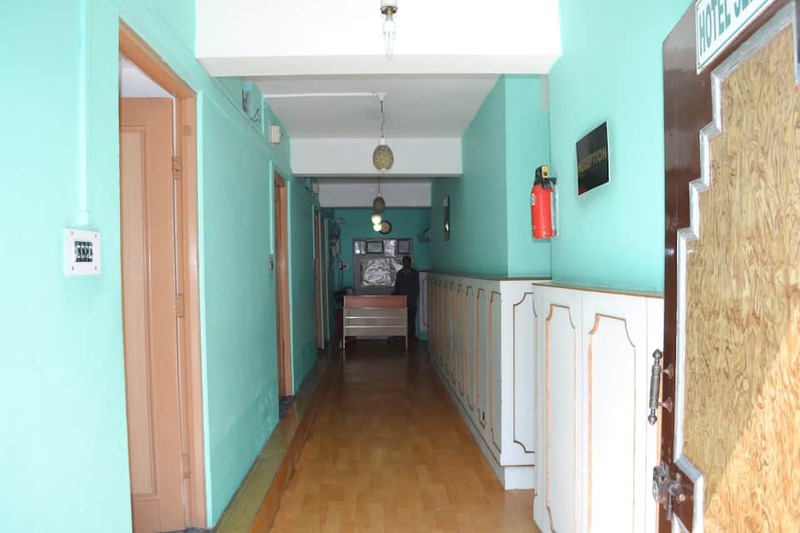 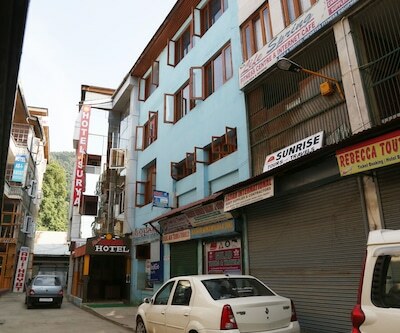 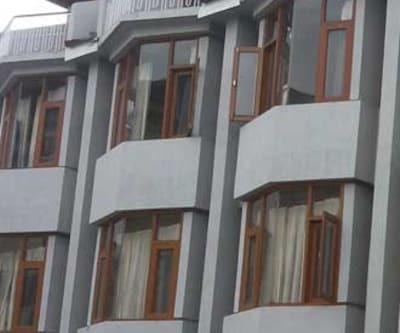 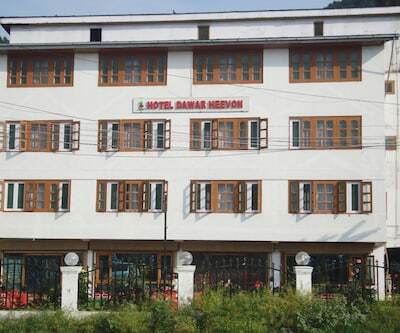 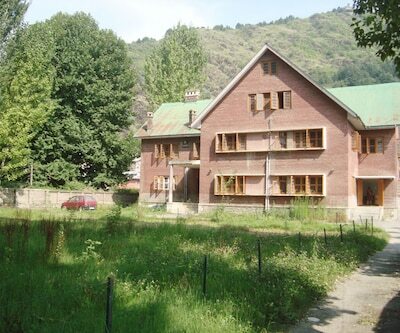 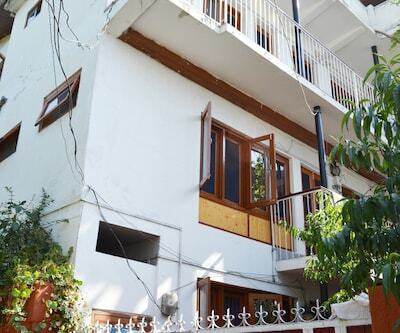 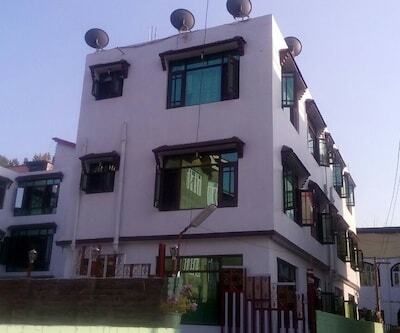 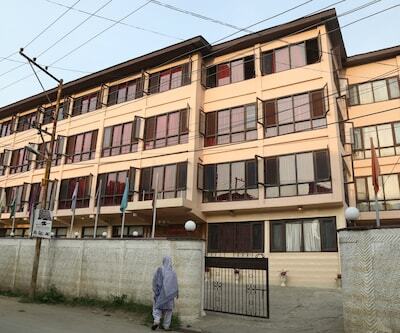 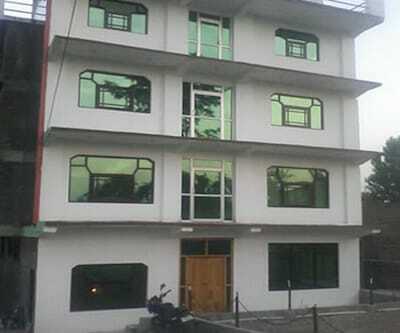 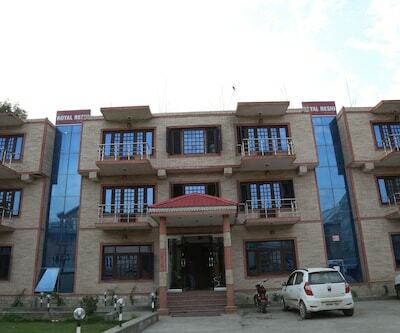 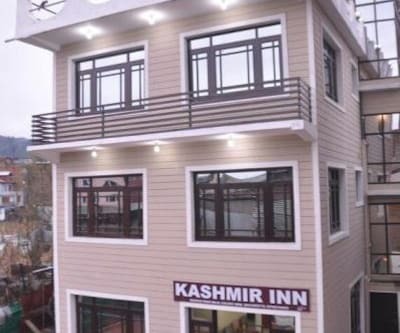 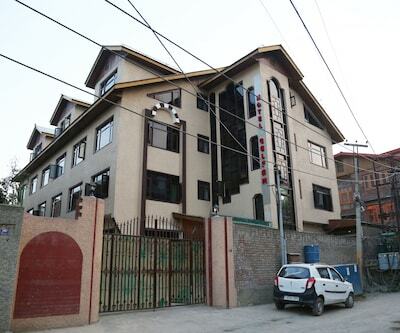 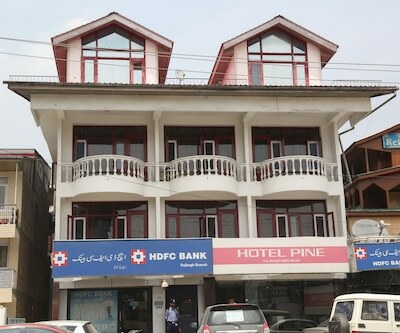 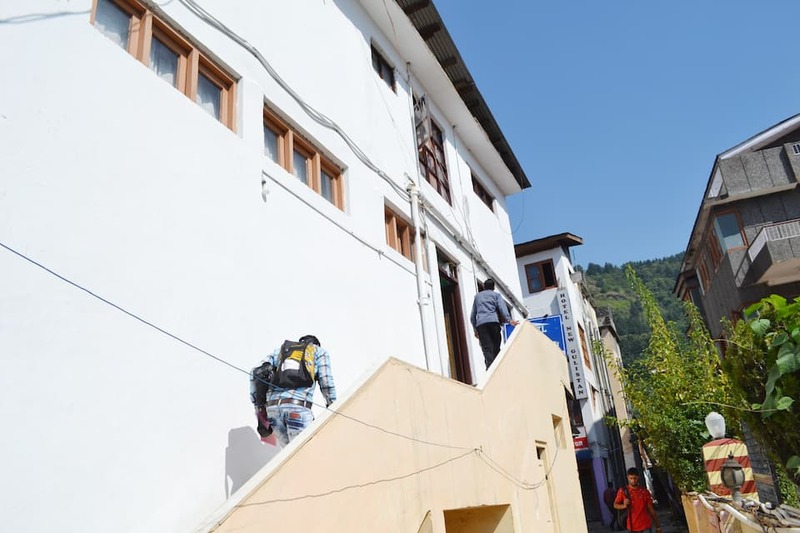 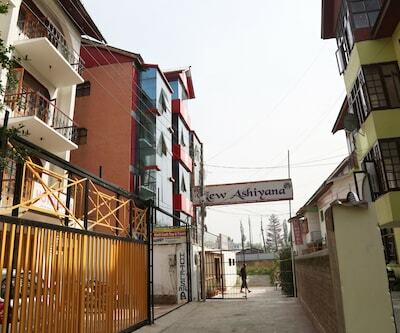 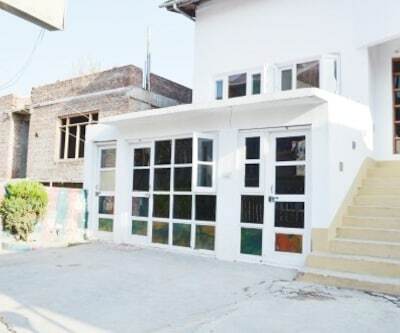 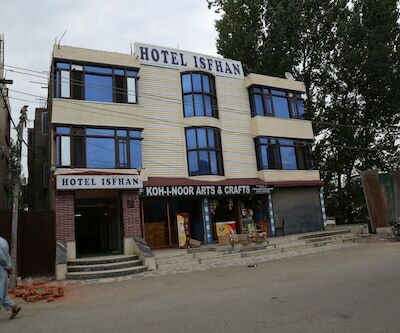 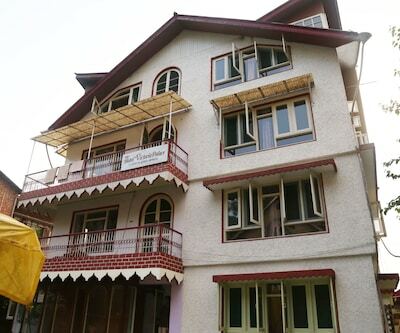 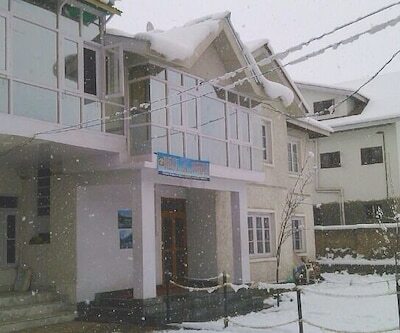 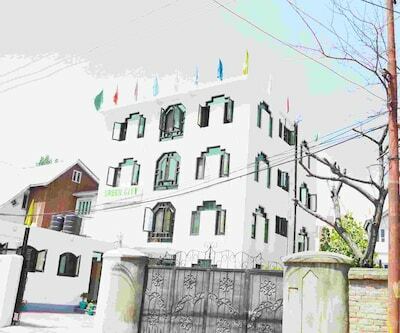 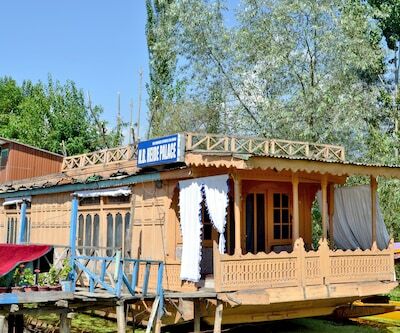 It is ideally located just 15 kilometers from the Srinagar airport and approximately 2 kilometers away from The Sheri Kashmir International Auditorium. 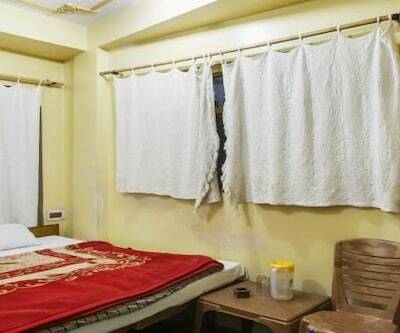 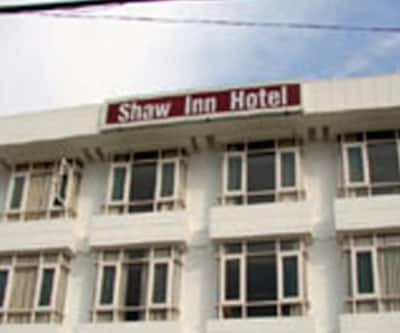 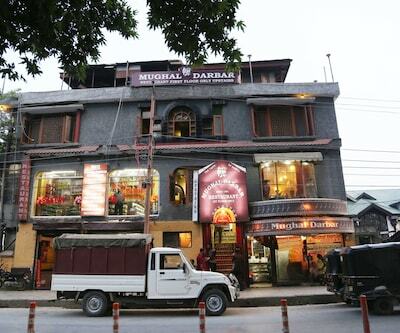 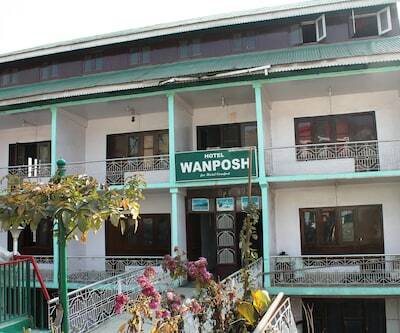 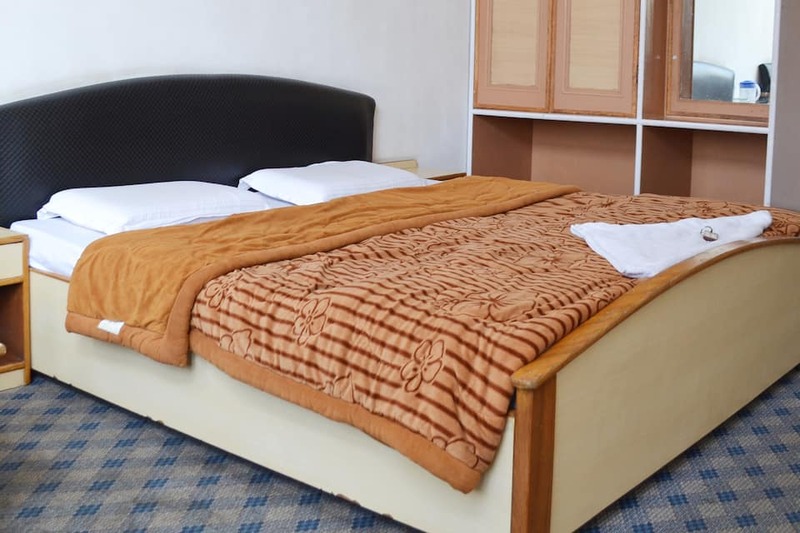 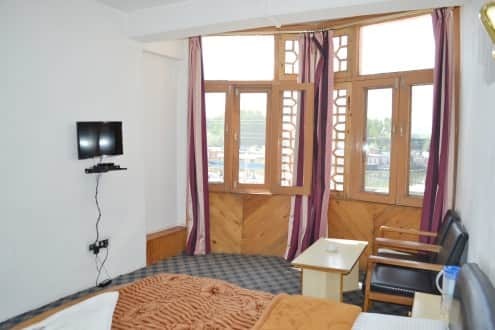 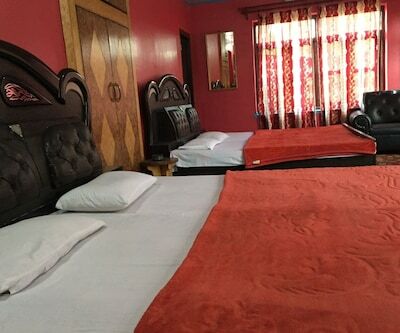 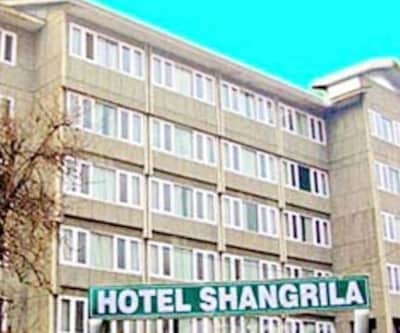 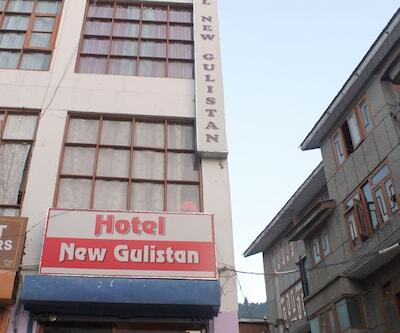 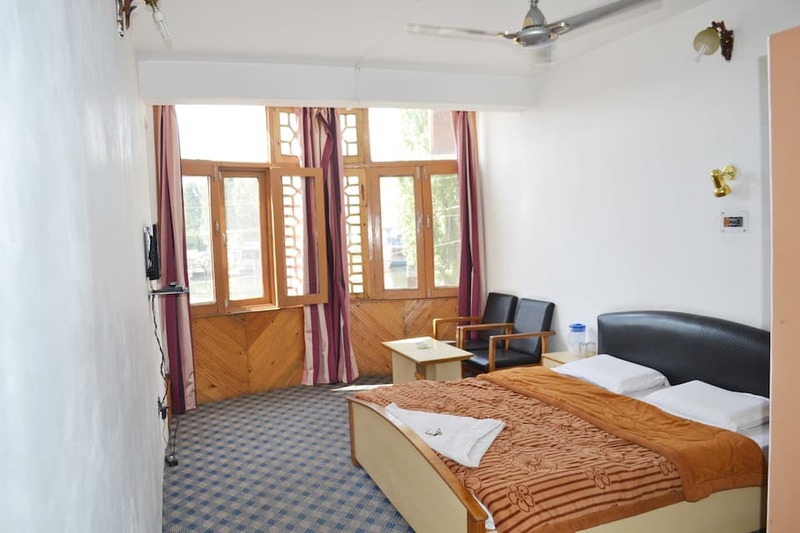 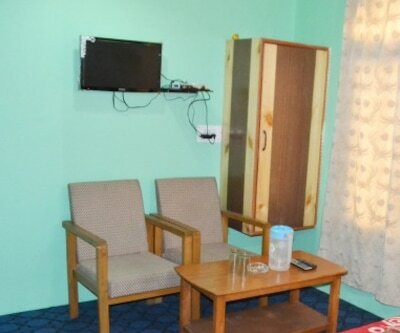 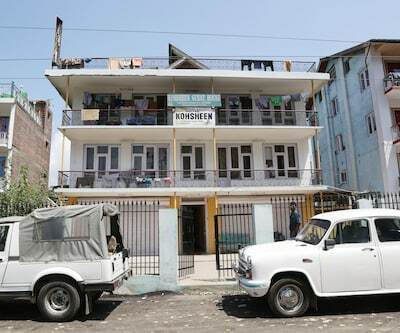 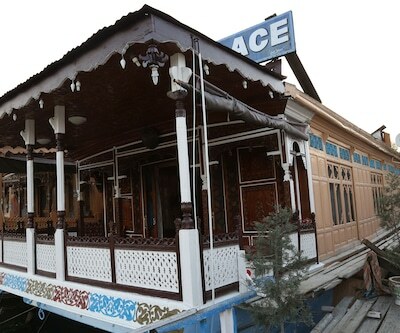 If you wish to loose yourself in this venerable city, this hotel in Srinagar with its 20 well furnished rooms is just what appeals a person. 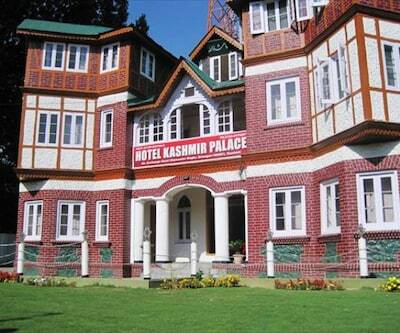 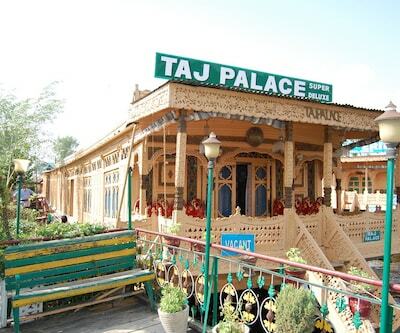 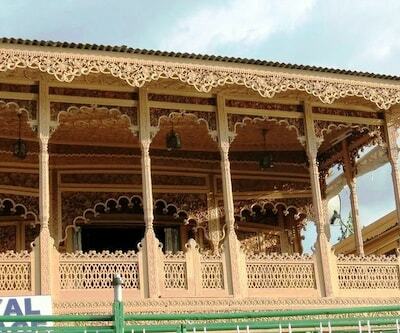 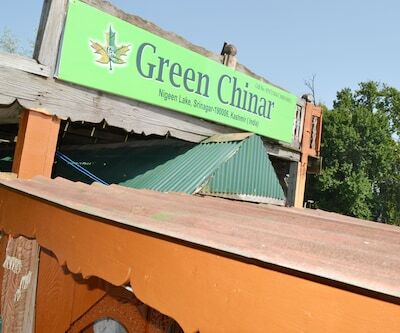 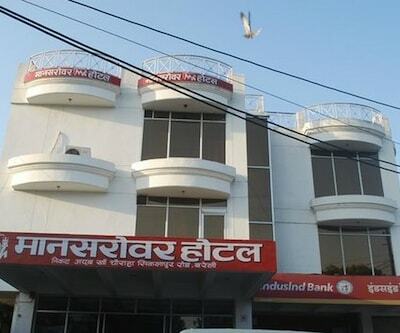 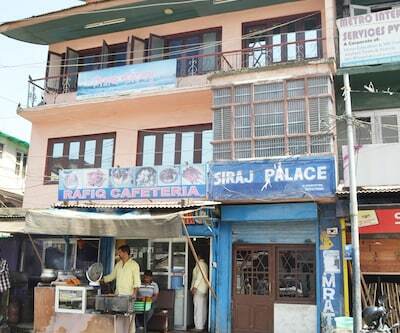 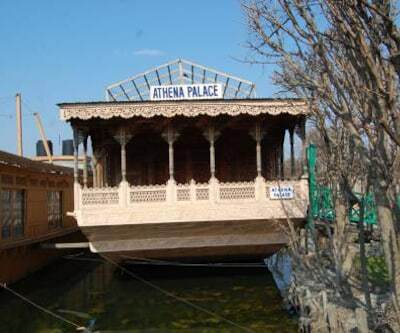 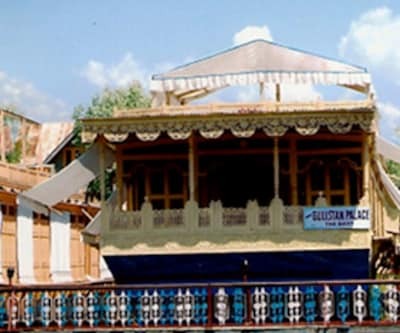 Tourist attractions like Mughal Gardens, Pari Mahal, Shankaracharya Temple and Hari Prabhat are also located close by.